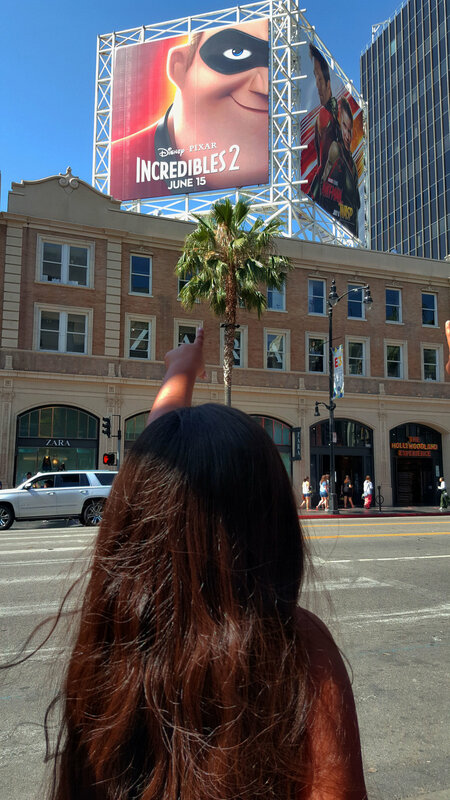 The long wait is over, the Incredibles 2 is now in theaters. 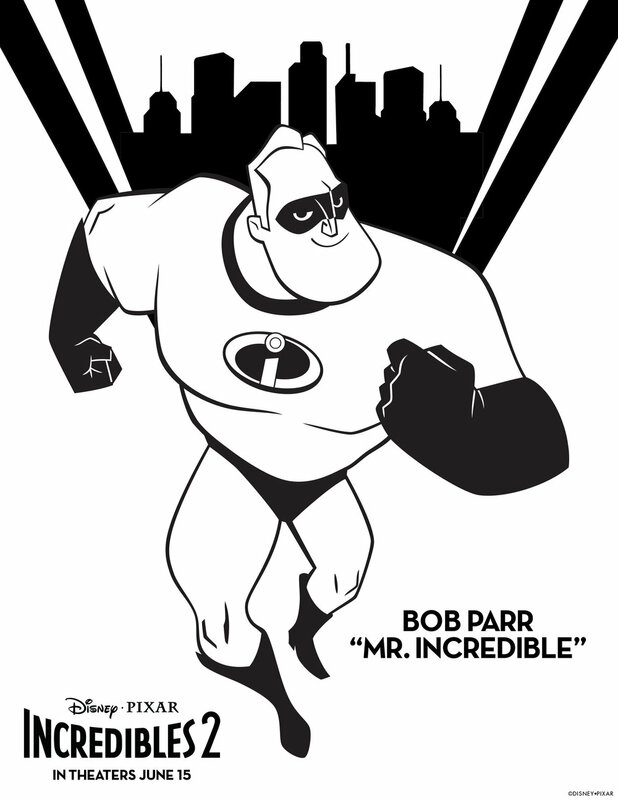 For years and years every now and then my Dad would ask me, "When are they coming out with another Incredibles?" Well, now! It's out and what I loved about it, is it picked up right where the first one ended. Like no time at all has passed. Except 14 years ago when the first one came out, I was a teenager. 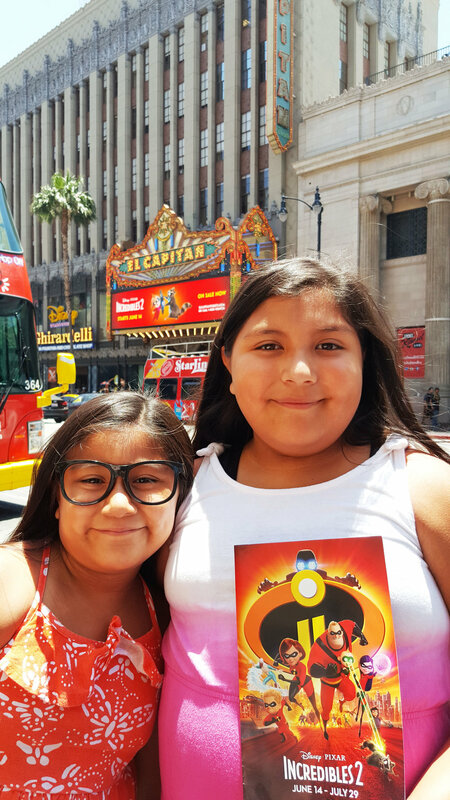 This past weekend I took my daughters to see Incredibles 2 at an early screening at the El Capitan Theater. I don't want to give too much away... but I really loved the emphasis on the reversal of traditional roles. Elastigirl, the Mom, goes back to work and Mr. Incredible, the Dad stays at home and takes care of the kids. Of course, hilarity ensues and honestly, the baby Jack-Jack and Edna really steal the show. Okay okay, that's all I'll say. You need to go see it for yourself. 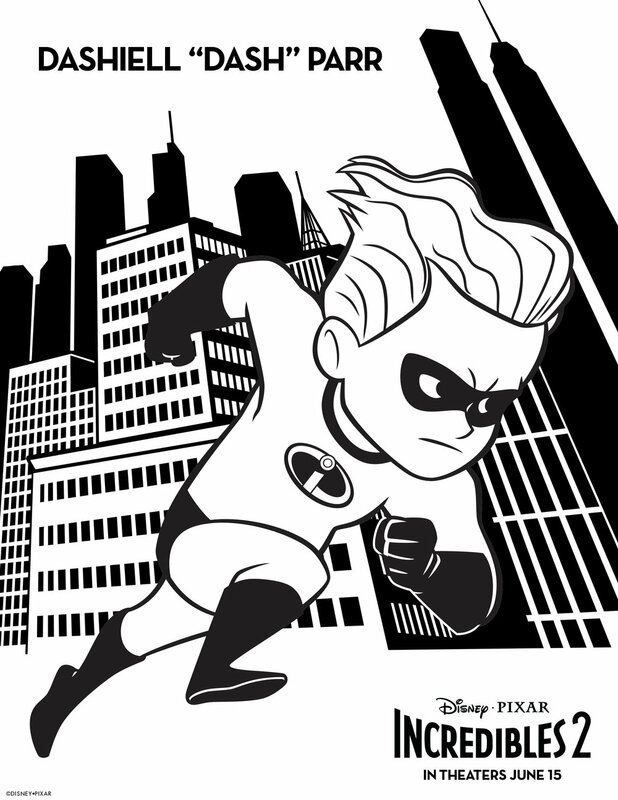 Just in time for Summer and getting the kids out of the house, the Incredibles is now in theaters. 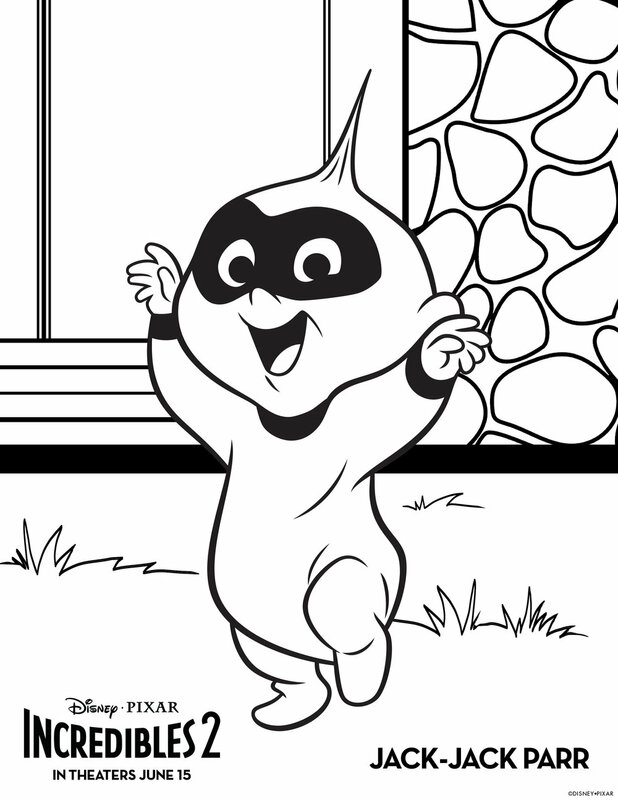 Keep scrolling for some coloring and activity sheets you can print out and surprise the kids with.